Git makes it very easy to create and merge branches around new features and bug fixes. Entire workflows sparked around the ease of branching off with Git. Whichever approach you use, Travis loves all your branches equally and builds them happily as you push them. 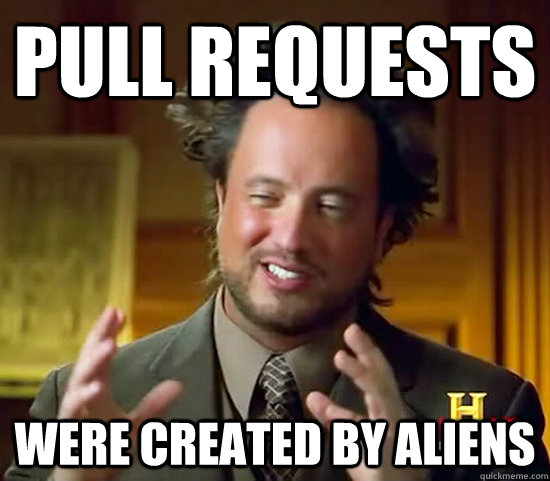 Pull requests have changed that workflow for a lot of users though. While new features still evolve around separate branches created off a master, production or development branch, or even your own fork, they start out early as a pull requests. 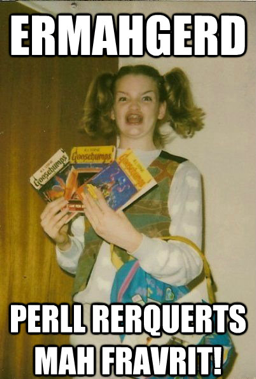 We love pull requests a lot. So does Travisbot, who leaves a totally un-opinionated comment on pull requests to let the owner know if they passed or failed. With the availability of pull requests for everyone, including private repositories on Travis Pro, you can now easily choose your workflow and bend Travis to your own needs. You can either choose to keep building all branches (which is the default). Or, as some of our early Travis Pro customers have started doing, you can choose to only have Travis build pull requests and a number of important branches that are relevant to shipping code (master, production, development, staging, etc.) For one thing, because it fits their workflow better. 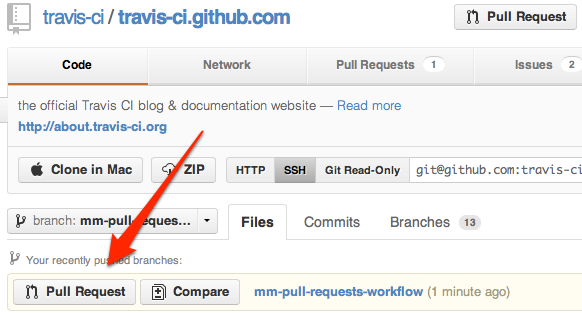 The other upshot is that Travis doesn’t build the same commits twice. We get notified when you push to a feature branch and when the corresponding pull request is updated with these commits. Restricting the number of branches on Travis makes sure you don’t build the same commits more than once as you keep working on a feature. They’ll only be build again when merged into your shipping branch. The added benefit of using this approach is that the build status becomes a part of the code history as it evolves, making it visual (by way of comments on the pull requests), which commits caused problems and which ones kept the code in a shippable state.